The Fine Arts Department at Pace University welcomes distinguished Lecturer Roselee Goldberg on Tuesday February 22nd, 3:30pm – 4:30 pm. This lecture is open to the public, please join us! 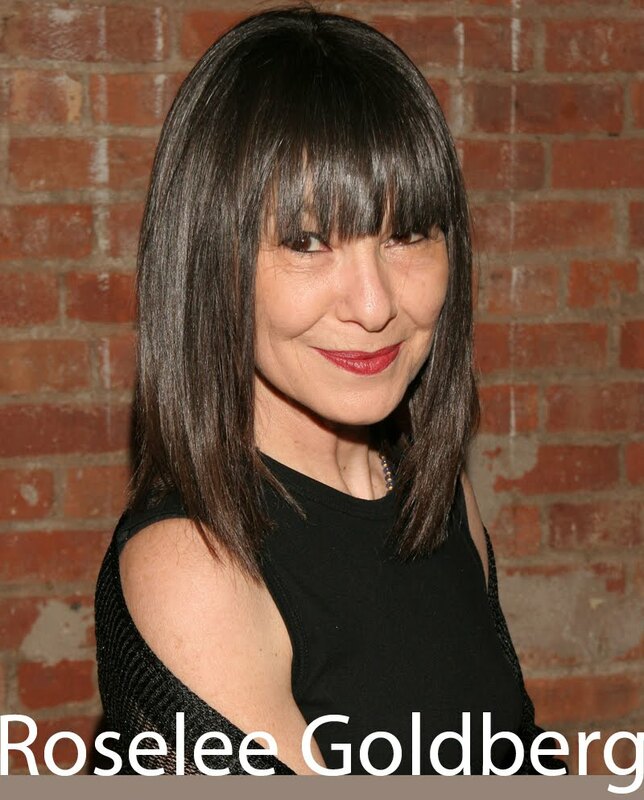 Roselee Goldberg is the founding director and curator of Performa, a non-profit arts organization committed to the research, development, and presentation of performance by visual artists from around the world, which launched New Yorkâ€™s first performance biennial is 2005. She is an art historian, critic, and curator whose book Performance Art from Futurism to the Present, first published in 1979, pioneered the study of performance art. This entry was posted on Wednesday, February 16th, 2011 at 3:12 pm	and is filed under Art, Performance. You can follow any responses to this entry through the RSS 2.0 feed. Responses are currently closed, but you can trackback from your own site.